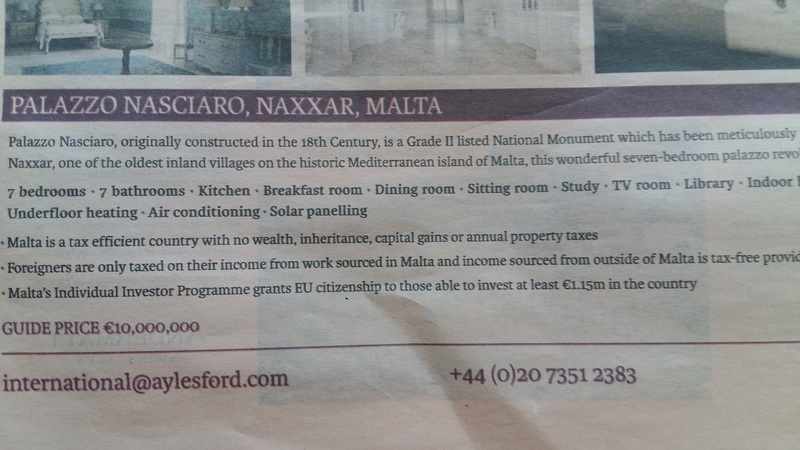 British millionaire author Paul Golding has put his Naxxar house on the international market for €10 million. 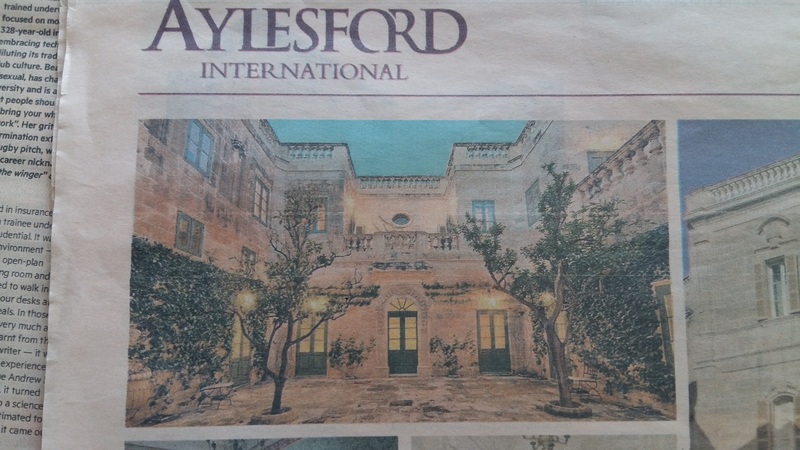 The house was advertised in the Financial Times yesterday by London agents Aylesford International. Malta is a tax efficient country with no wealth, inheritance, capital gains or annual property taxes. Foreigners are only taxed on their income from work sourced in Malta and income sourced from outside of Malta is tax-free providing it isn’t remitted into the country. Malta’s Individual Investor Programme grants EU citizenship to those able to invest at least €1.5 million in the country. A website has been set up to promote the house to prospective buyers. 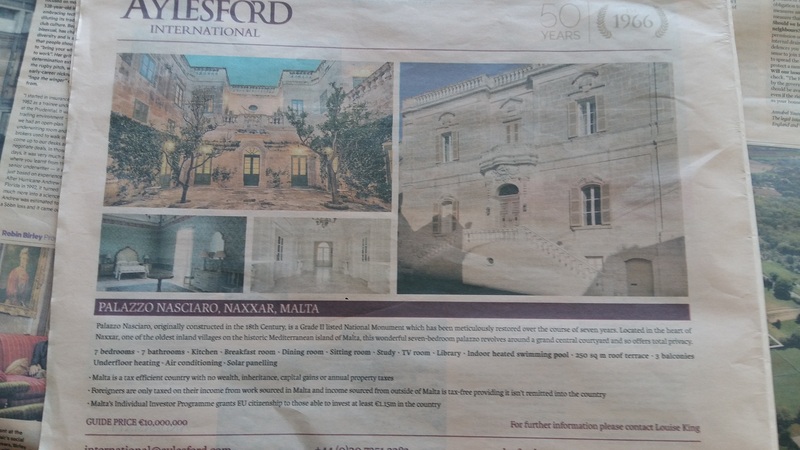 The Naxxar house was featured extensively in House & Garden, one the market’s three leading interiors magazines – the others are World of Interiors and Architectural Digest – earlier this year. This is a notorious trick pulled by people who want to raise the value of the property they plan to sell soon after, and is seriously frowned upon by the magazines’ editors and publishers, who have a policy of featuring only homes in which people live, and who react badly to being used to promote houses which owners are secretly planning on selling. Golding bought the house around seven years ago and has spent the intervening period restoring it meticulously. 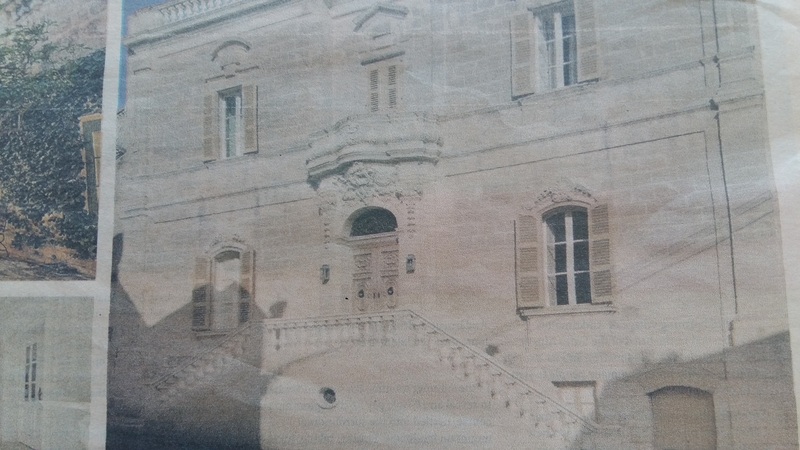 It is now obvious that he bought it not as a home but as a money-making project, buying it for a relatively low price because of its dilapidated state, doing it up and putting it on the market for €10 million. There is nothing in Maltese law to prevent this kind of speculation by non-Maltese who are registered in Malta for tax purposes. Golding lives between Malta and London, and prefers to stay below the radar, avoiding publicity even for his books. The source of Golding’s wealth is unclear. 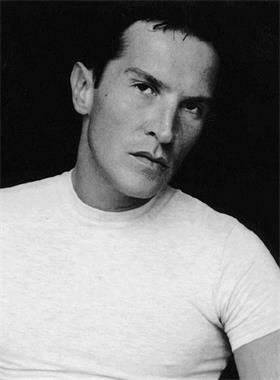 He has had just two books published, many years ago – The Abomination (2000) and Senseless (2004), a book centred on coprophagy (sexual excitement engendered by faeces) which The Guardian described as “a paean to poo”.